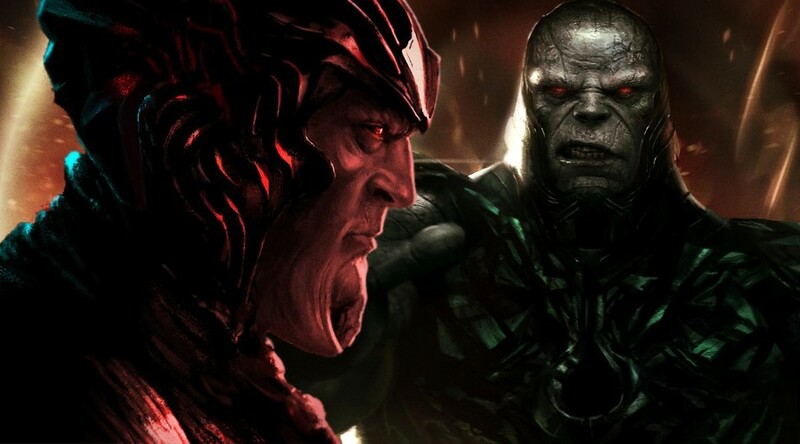 It seems like one of the most popular and powerful villains of DC comics is going to make into the world of their movies as Darkseid seems to be coming in the sequel of Justice League. 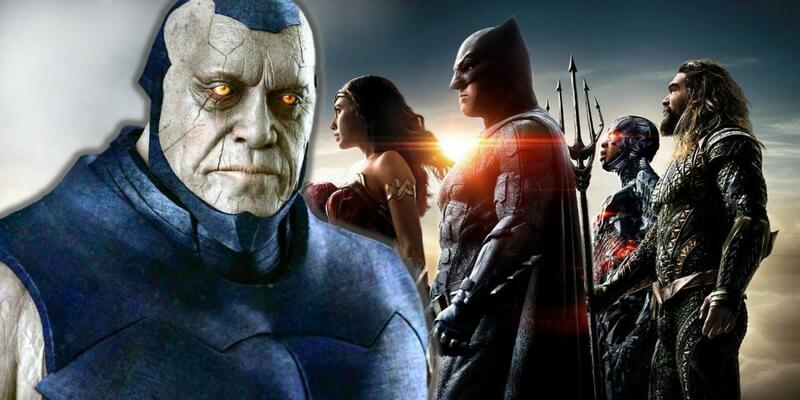 The news regarding the extended universe of DC is on top of every news portal as a new headline is surfacing on the internet, it is about the possible plans of Zack Snyder for the debut of DC comics supervillain, Darkseid. The concept art is giving rise to all sorts of possibilities that Snyder had planned to go for a younger version of Darkseid and would’ve featured in that epic flashback scene from the movie Justice League. 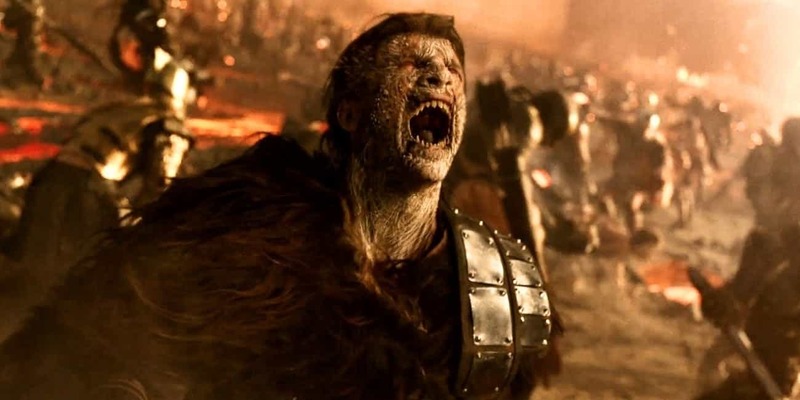 In the theatrical cut of the film, we had a clear look at the ancient races of Earth; Humans, Amazons, and Atlanteans with also support from some famous cosmos like; old gods and green lanterns in order to fight against the army led by Steppenwolf in order to save the mother boxes from superheroes, the army of Apokolips also helped Steppenwolf in this fight. 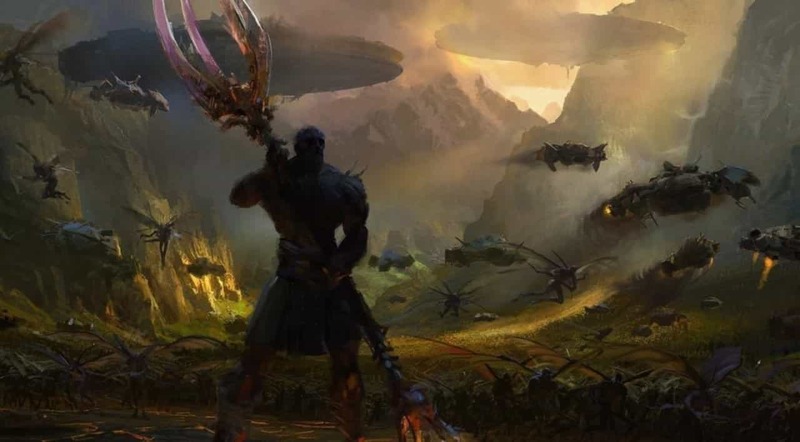 In the second part of this concept art, we can see a younger Darkseid standing on the ancient earth and the filed looks like a battlefield as he holds a big scepter-like weapon in his hands as he’s leading the charge of his Parademon army. We can see that in the concept art we aren’t having that rock-like skin and that famous and iconic armor on him; also he doesn’t have that Omega sign on his body. We can see the insignia of the anti-life equation, which tells us that it the dark side of the source from which gods and all New-Gods derive their powers from. This concept art clearly tells us about the plans Snyder has had for the Justice League and also this version sounds like much more epic than the one we saw. 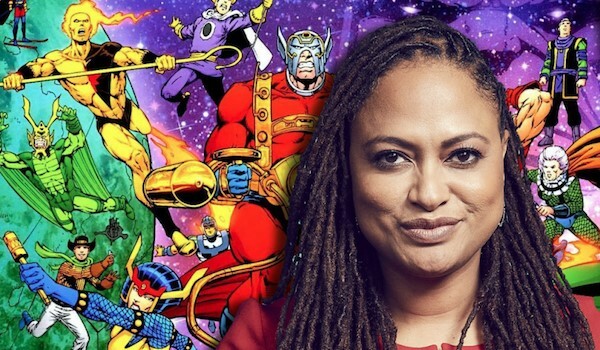 But, now all the eyes are on Ava DuVernay’s movie New Gods in which we are going to see a lot of cosmos and famous characters of DC comics and also can have the taste of a war between the creatures of Apokolips and its sister planet, New Genesis. 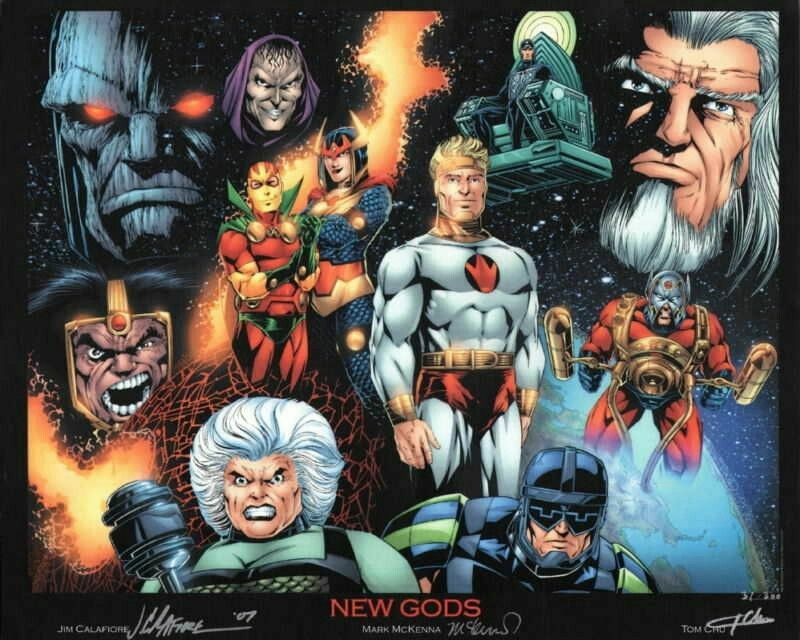 So, there are still chances that we can get all of these iconic and ancient creatures and characters in the movie New Gods. The movie ‘New Gods’ is in its initial stages and a lot of excitement is among the fans for the movie. But, there are still many fans out there that want to see Snyder’s famous ‘Snyder Cut’ on the big screen and has pleaded a lot of time already. Also, if we talk about the movie then we understand that this movie is going to tell us about all the epic stories in the DC universe regarding these powerful gods, some of them are good and some of them are evil. 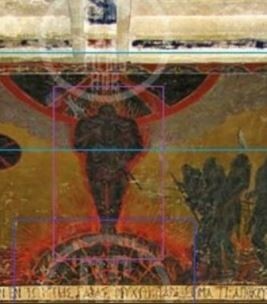 What do you understand by this concept art in which we can see a young Darkseid? Tell us in the comments section below.